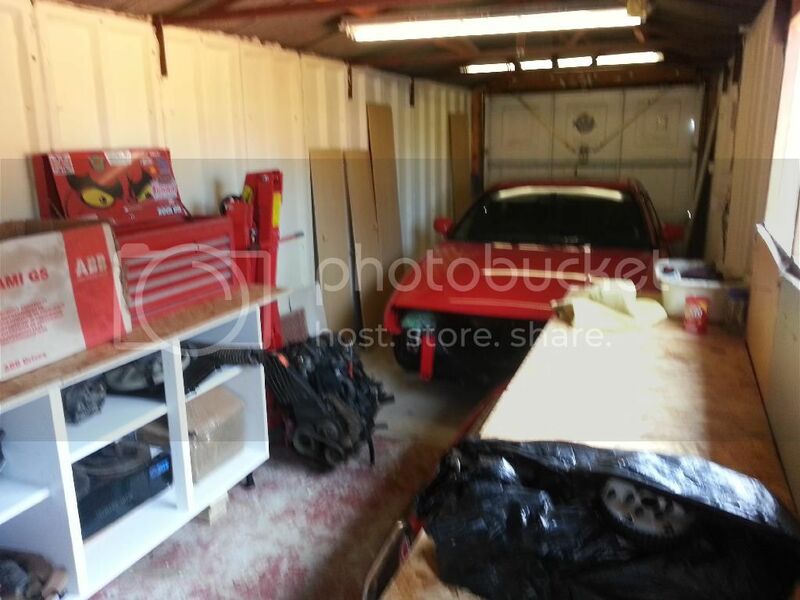 Corrado is officially in its new home. 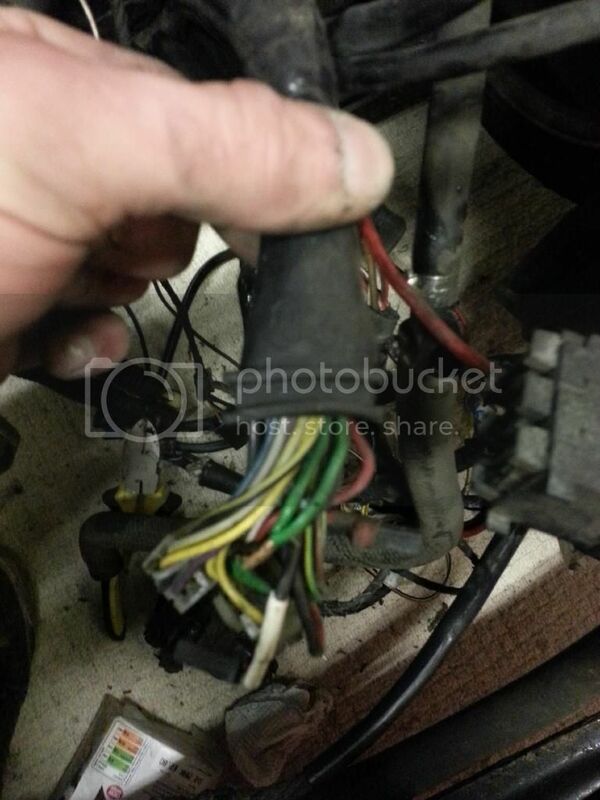 Any ideas what my un-used, half botched together wires are for? could they just be un-used generic loom or has it been faffed about with. 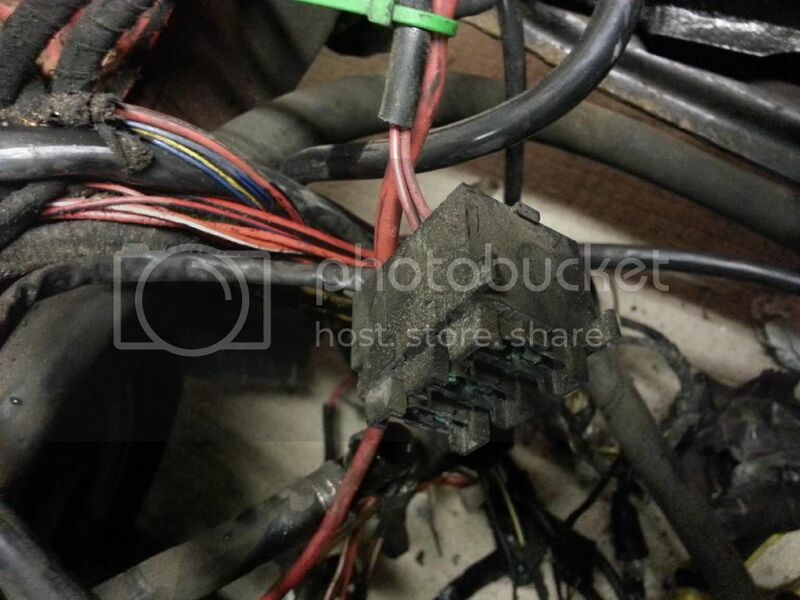 The wires into the "plugs" are from the battery and go through the bulkhead below the ecu loom. the triple fuse holder is also between the battery and the un-used plugs. 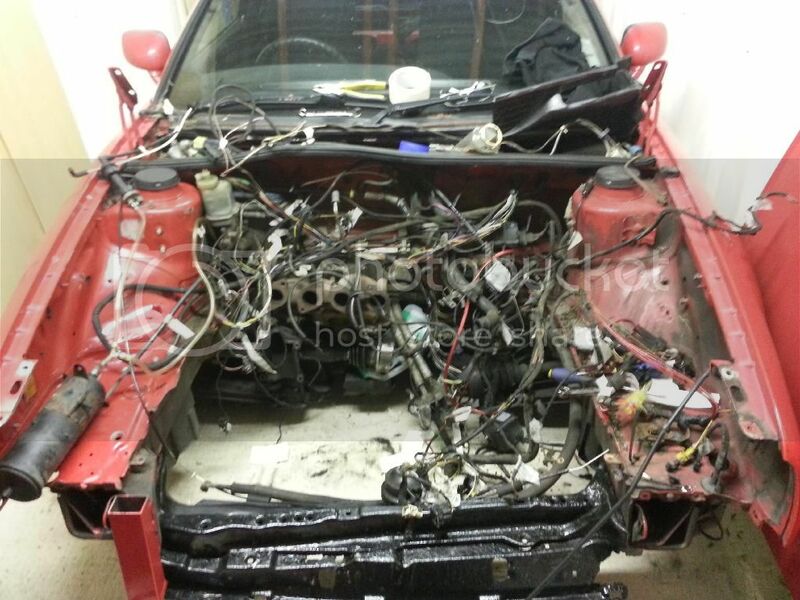 Re: R1 Corrado Project - Wiring Woes! 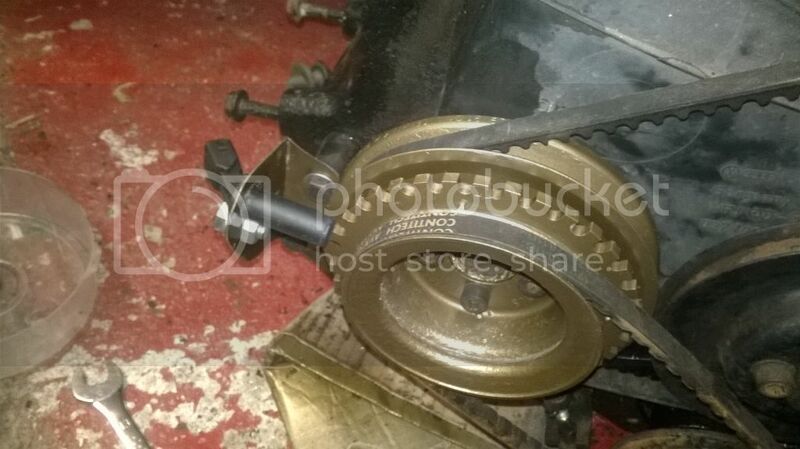 Looks like a disused uprated headlight loom to me. Dont think it would quite reach the headlights tbh, but you raise a good point! 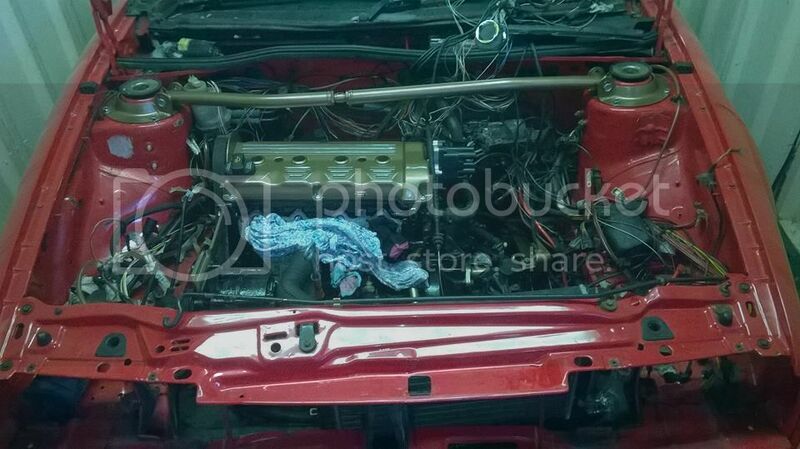 Can totally see why the stock headlight loom is crap!, theres around a meter of loom thats not needed in there for 1! What won't reach the headlights? The relay block? 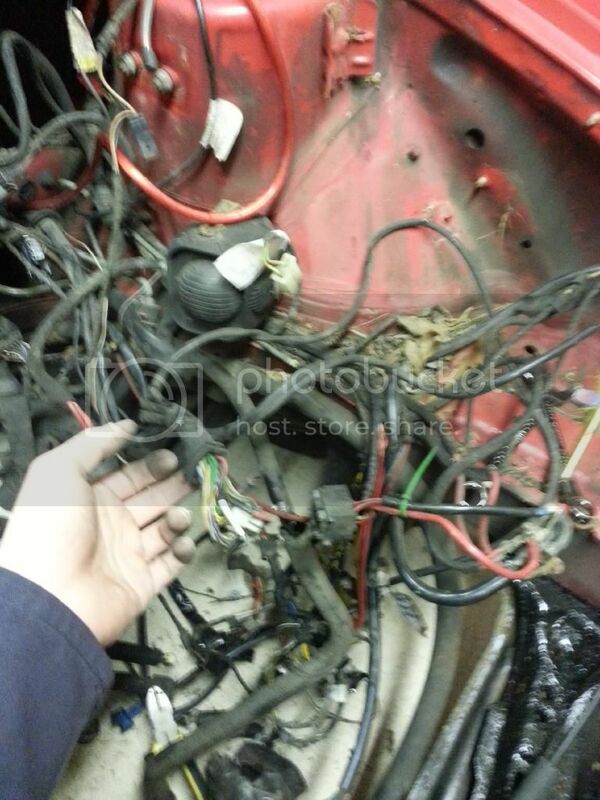 When I said it was disused, I think it's also incomplete - there aren't enough wires there. Those to the headlights and the relays for the power might have been yanked out/cut at some point. The alternative is it's something to do with the alarm, which no doubt will have been installed by some feral electrician. The three fuses is a clue - one for the main beam and two - one each for the dips for better resilience. Fair enough. I can see where you are coming from but why would it be going into the car on the passenger side behind the glovebox to then need to go all the way across to the driver side? Also there are around 2/3 looms all going into that final set of "plugs" . Car has an aftermarket alarm fitted, could be to do with that but from what i have seen there is a single loom from the alarm speaker into the bulkhead, might have to follow this into the car see if there are any links as it could make sense as i suppose an alarm can be used for many different cars so will have un-used plugs and loom?? Also this was found in a large grey cover (maybe factory) that i cut off to assess what was underneath and was found under the washer bottle rammed in. 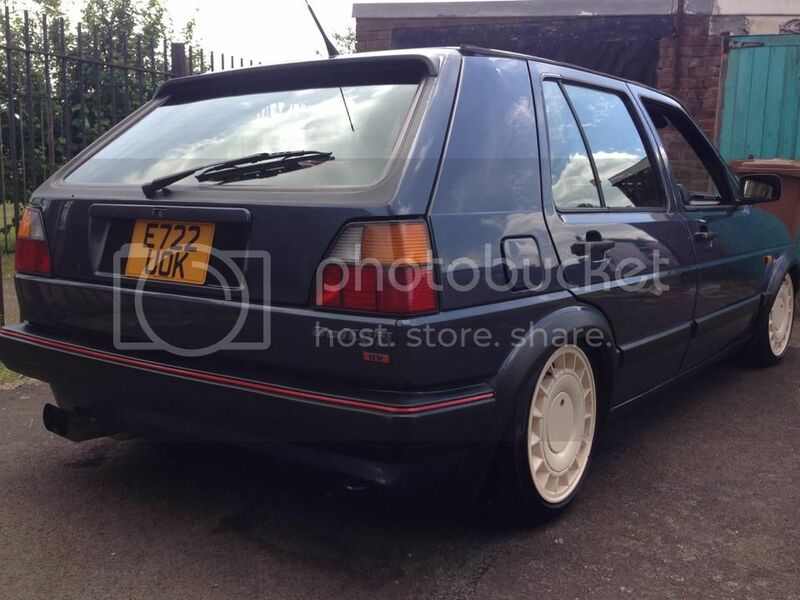 Re: Carbed Rado + Now a 5dr gti mk2 aswell, updates on rado build and pics of mk2. So really need to start getting some updates in, been a hecktick few months with the new house and been having issues so anger has stopped me wanting to post. So as the story goes, I built up the head I had spent time working on, all skimmed etc, to then find when built up the cams wouldn’t turn due to it being warped. So that was that scrapped. 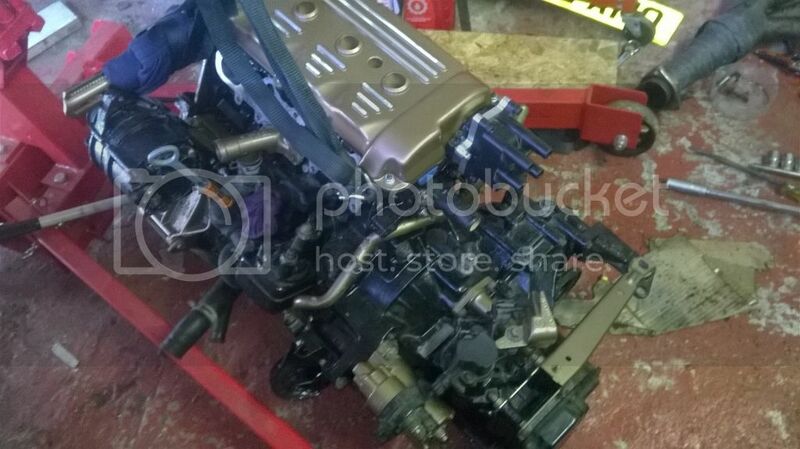 Luckily I found an ABF head with 276inlet and 288exhaust cams going cheap, so snapped it up, was in mind condition so dropped straight on and painted bits up and now my engine turns over lovely with 3.5mm valve clearance. 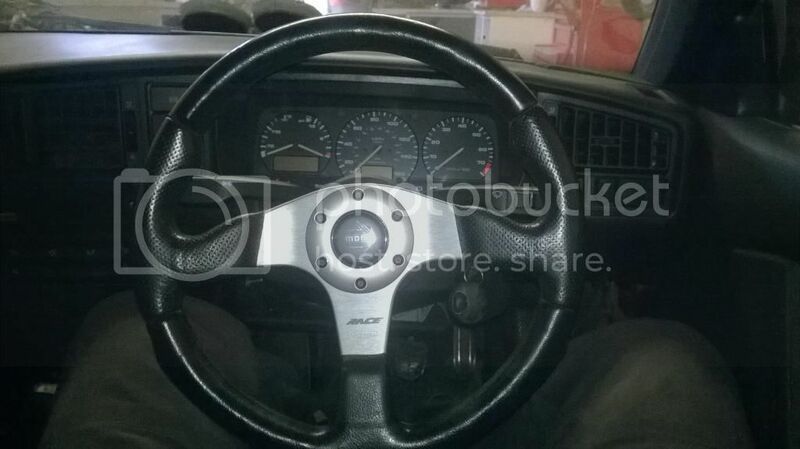 Built the engine up and dropped her in, and as it pretty much stands now..
And the last little edition is the momo wheel, and also have a rear ARB. In other news, I’ve brought a new car for me and the misses to share. After lots of looking about I have managed to pick up a solid, fairly tidy (has a dented bum unfortunately, but not bad) mk2 golf 5dr gti 8v. 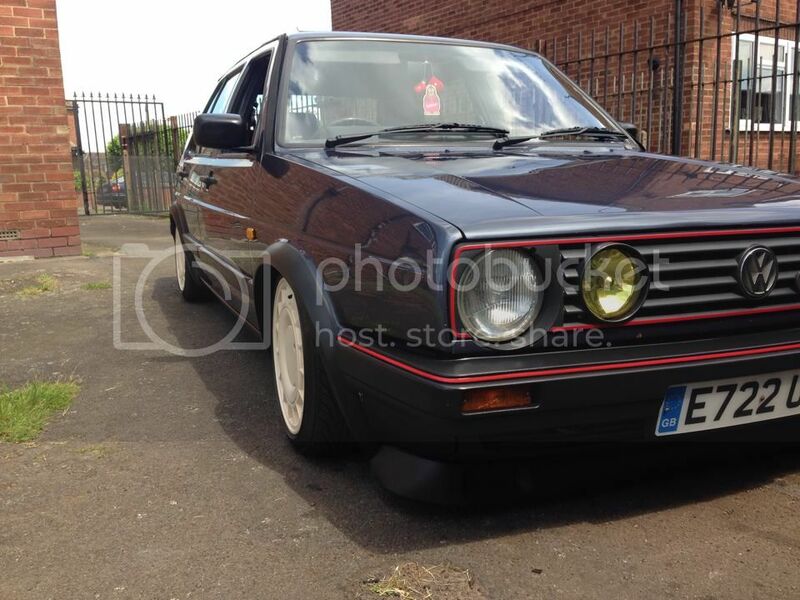 Picking it up on Saturday and cant wait to get stuck in and do some work to it. 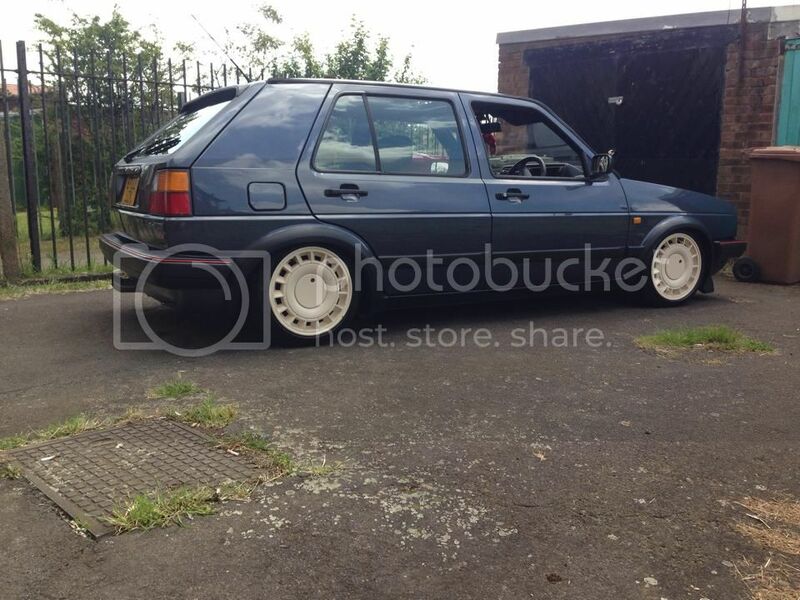 Needs lifting abit as its stupidly low, other than that it’s a good car, ready to go.